Great lawyers don’t tell you how great they are, they just have a way about them that brings out the best outcomes. Doug is one of those lawyers, and his calm demeanor, combined with his passion for empowering our clients, make Doug a perfect fit for Reynolds Defense Firm. Doug loves working with our clients to achieve the best results, whether that means resolving a case through negotiations or taking the case to trial. Even before attending law school, Doug wanted to be a trial lawyer. Like many courtroom attorneys, his path as a lawyer began in a public defender’s office. He gained an immense amount of experience trying cases working for the state's largest criminal defense contractor for over four years. During that time, he handled an incredibly wide variety of cases from minor misdemeanors, and traffic offenses, including DUIIs, all the way up to the most serious Ballot Measure 11 offenses to both juries and judges. Doug brings a unique background to Reynolds Defense Firm. 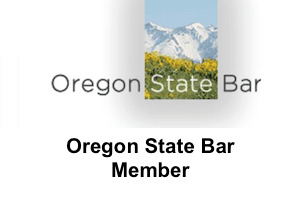 In addition to his focus on criminal cases, he also worked for over three years as a civil litigator handling personal injury cases all over Oregon and Washington and owned his own law firm. This combination of trial experience and business development seems to be the sweet spot for his curiosities. One of the many reasons Doug is a great fit with RDF – we are always looking for a better way to run our business and help good people facing DUI charges in Oregon. 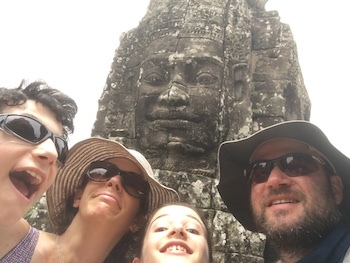 In addition to Doug’s experience as a business owner and litigator, he recently took a sabbatical and along with his wife and two teenagers traveled the globe on a shoe string budget seeing 21 countries over 10 months of travel. They ate, experienced and photographed their way through much of Asia, Southern and Eastern Europe before returning to the USA. 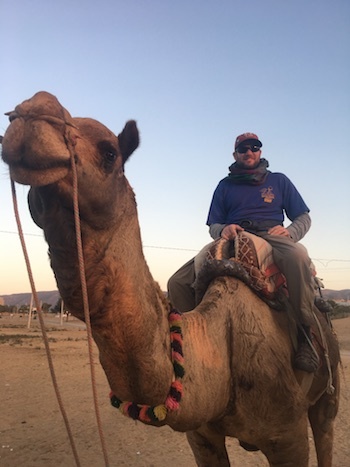 This experience helped him to better understand how getting outside of your comfort zone and trying something new can shift your mindset and help you get a new perspective. Doug received his B.A. in Sociology and Criminology from the University of Colorado in Boulder, Colorado in 1994. After graduation, he went onto law school in Bloomington, Indiana at the Indiana University School of Law where he was named to Dean’s Honors as well as the Highest Grade in Legal Negotiations in 2000. His dedication to becoming a trial attorney was clear in his participation in the Sherman Minton Moot Court Competition where he received the Best Brief award. Doug was also a member of the National Trial Team while in law school. 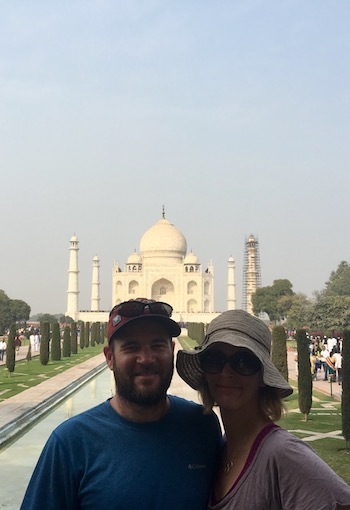 During law school Doug worked as a Judicial Clerk for Federal Magistrate Kennard P. Foster in Indianapolis and served as Co-Director and Treasurer for the Inmate Legal Assistance Clinic in Bloomington, Indiana. After college, Doug reunited with childhood friend and RDF Team Member Richard Morgan in Portland, so it was a natural fit to return to Oregon after law school to start his career as a criminal defense attorney seventeen years ago. With Doug’s success and dedication to law, he has been recognized by many reputable organizations. 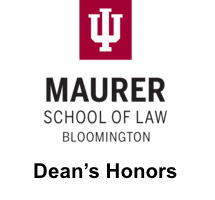 You can visit our Awards & Associations page for a complete list, but his abilities in the courtroom are clear with his Best Brief award from the Sherman Minton Moot Court Competition as well as his inclusion on the National Trial Team at Indiana University School of Law. 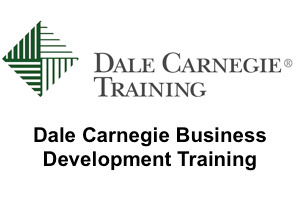 He also continues to feed his interest in growing businesses and received a Certificate of Achievement from the Dale Carnegie Training Business Development Program.